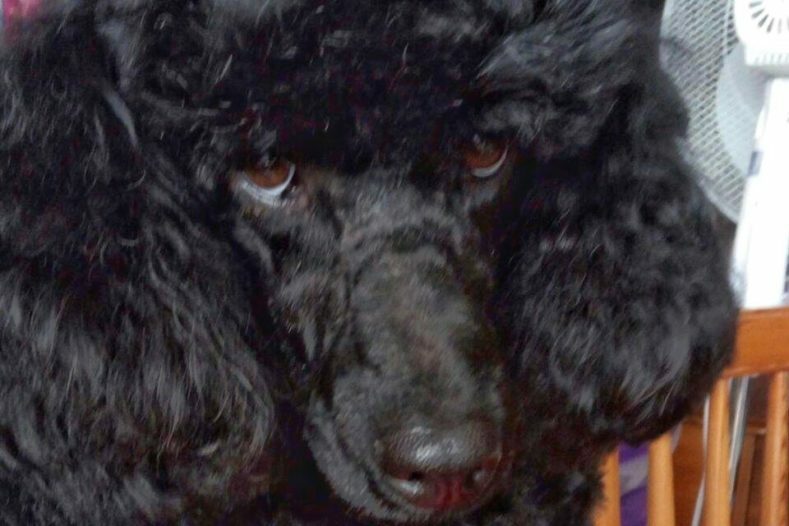 Bobby, our three-year-old Miniature Poodle, had seemed to be struggling to keep up with his playmate, Amy the Toy Poodle, and had started to develop an intermittent limp. Our family vet suspected cruciate ligament problems and took some x-rays. These showed that the poor chap had a problem that meant that his hip would pop in and out of joint. 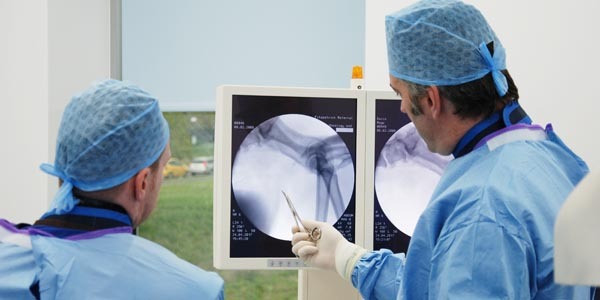 They referred us to Fitzpatrick Referrals where we met the lovely Dr Sarah Girling, Senior Surgeon in Orthopaedics, who confirmed exactly what was wrong with young Bobby. 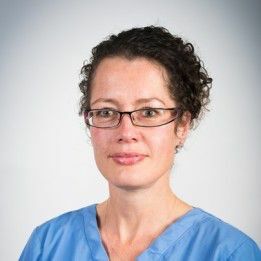 Sarah explained that Bobby needed a hip replacement and totally reassured us with her confident, experienced and kind attitude. 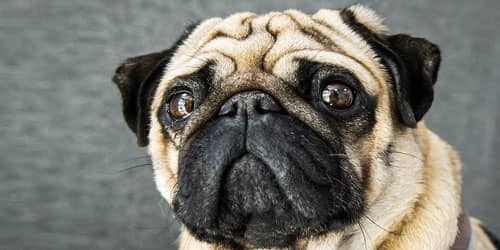 He spent three very long days at Fitzpatrick Referrals Orthopaedics and Neurology and then returned home with restricted exercise instructions. 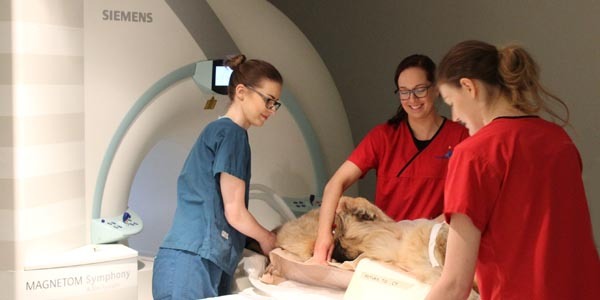 It was so difficult looking at Bobby’s sad face behind bars in corner of the room every day, but after following Sarah’s postoperative exercise regime carefully and practising the home exercise plan developed by Fitzpatrick Referrals’ physiotherapy team, Bobby was given the all-clear. He is now enjoying life more than ever! Not only can he do the important things again such as chasing tennis balls… but also a lot of his silly playfulness has returned! We had not seen this for a while and had put it down to ‘growing up’ when in fact it was because the poor fellow was in pain. 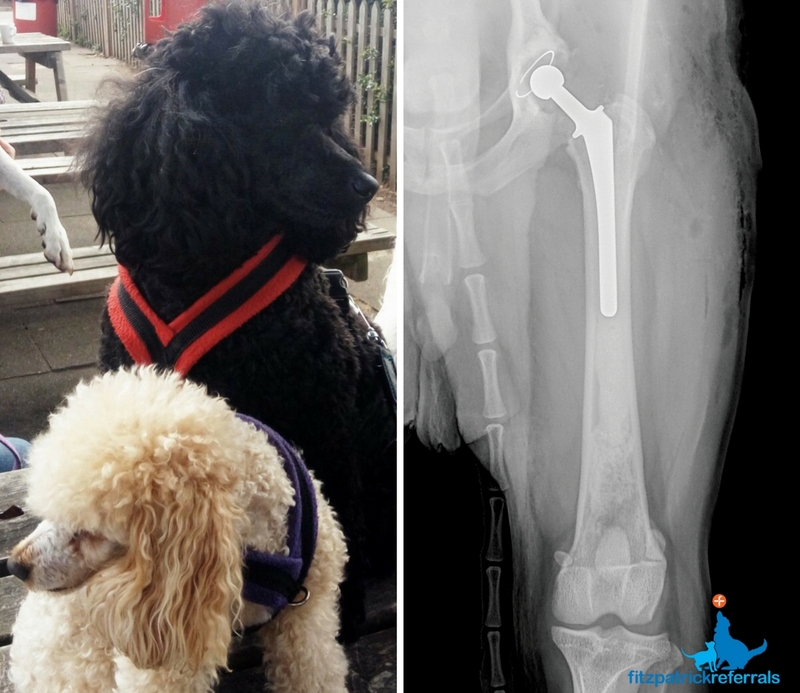 On a lighter (but true) note, I had to undergo exactly the same surgery at the same time as Bobby, and I would not have minded having my hip replaced at Fitzpatrick Referrals! 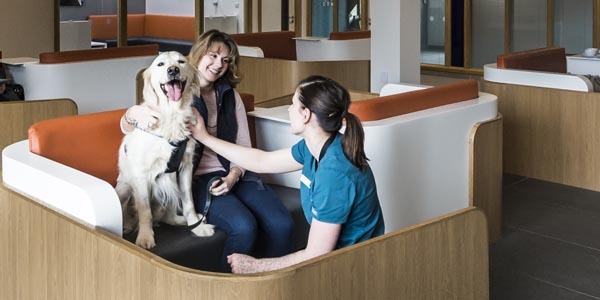 We cannot thank Sarah and all of the team at Fitzpatrick Referrals enough for such a wonderful, caring and efficient service.